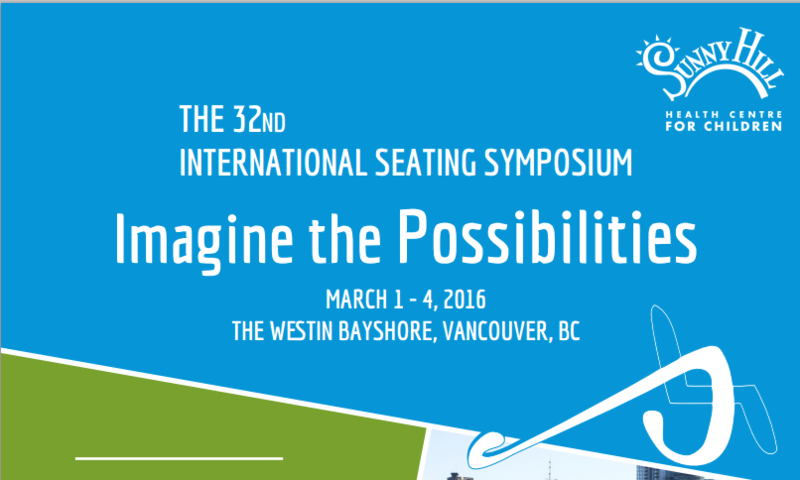 NuVision Rehab Group will be attending the 2016 International Seating Symposium (ISS) next week in Vancouver March 1 – 4. Our reps working with the companies we represent in Canada –Ki Mobility booths(79, 80, 81, and 82) and Levo booths(94 and 95). Please drop by and see our new products.